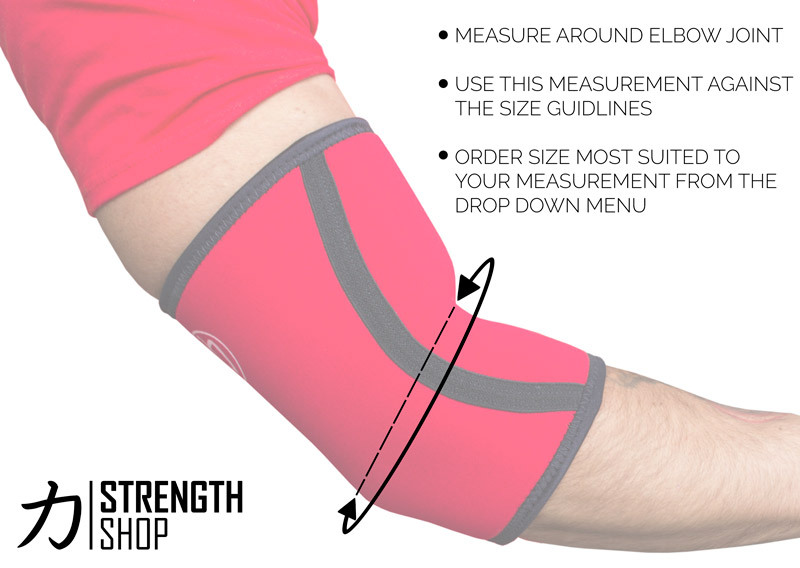 These Double Ply Elbow Sleeves provide support for the elbows during all kinds of strength training activities. Fantastic quality at a low price - these won't disappoint. Price per pair. As used by world class strongman Laurence Shahlaei. Good materials, just too tight. Good elbow sleeves, just aren't made for me. Ordered XL, which I measured, and the double ply is just too firm for me. It cuts off my bloodflow to my hands.